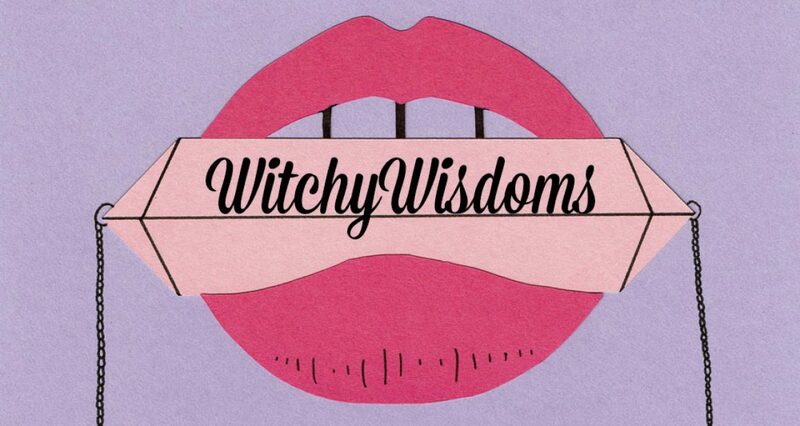 Welcome to WitchyWisdoms! My name is Shawn Engel, and I am a Brand Strategist and Spiritual Mentor. I help struggling Witch-owned businesses align with their personal brand to gain exposure, clients, and revenue. As a Business Witch and a Boss Mystic, I activate my client’s power to upgrade their mindset and attract new opportunities with what I call Success Magick! As a spiritual maven, entrepreneur, and Tarot reader, I feel that it is my life’s purpose to help others with the strength of my intuition and ability to attract open doors. I want to see every Witch thrive with a business of their own and a brand that holds their unique vision. Are you hitting a wall in your business? Struggling with disappointment? Seem to keep missing opportunities? Finding that regardless of what you’re doing, you just can’t get it right? Being a powerfully magnetic, WitchyWoman takes grit, experiences, and nurturing, and through my personalized strategies, I can get you there. I can get you to a feeling of freedom that you didn’t even know existed, that will propel your business forward from the inside out. With a change in perception and an objective look at reality, we can shift you from hexed to blessed!